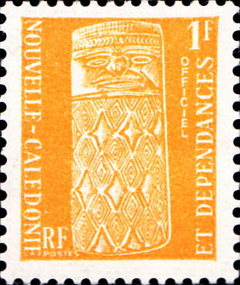 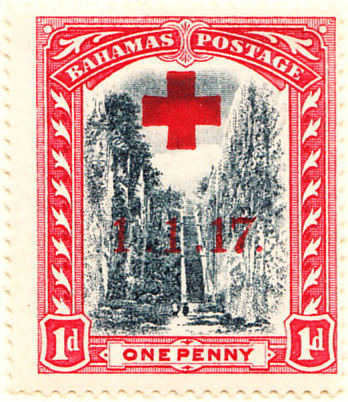 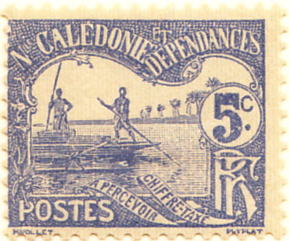 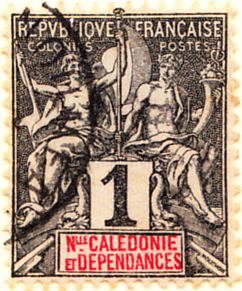 This is the second French colony to except itself from the general issues, and also illustrates the keyplate issues mentioned above. 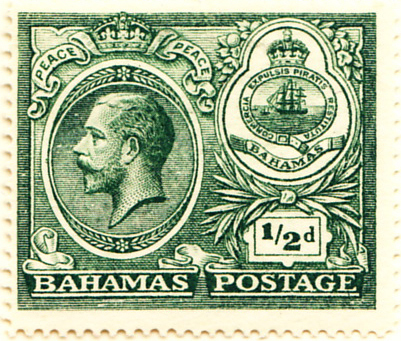 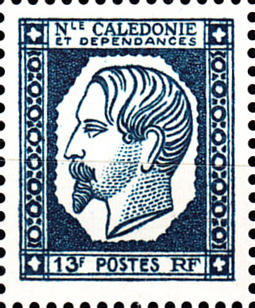 The first issue, 4th August 1859, a locally engraved portrait of Napoleon III, is costly and so shown in a 1960 commemorative, part of an elegant 1960 miniature sheet shown on the back of the first page. 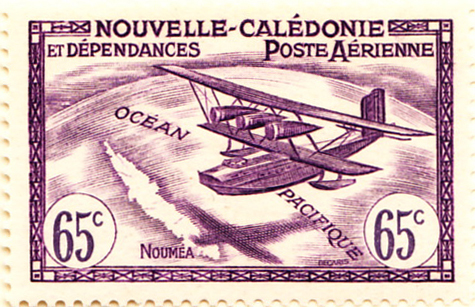 The first airmail recognised by Scott is this 1938 issue, although there was a remarkably attractive, regrettably unaffordable 1932 overprint (SG183/Sc180) marking a flight from Noumea to Paris. 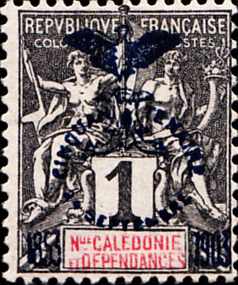 The pretty first real post due is also shown. 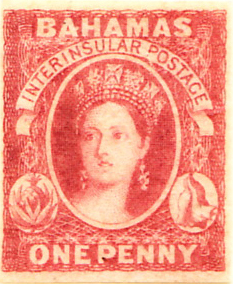 A modest British colonial issue with the first on 10th June 1859. 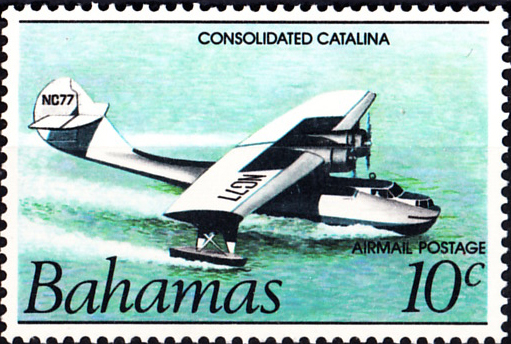 Mackay lists a 1935 airmail but neither Gibbons nor Scott do so. 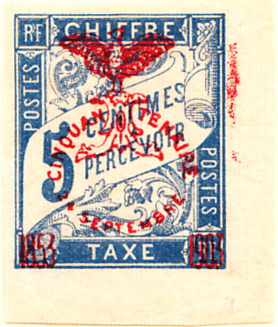 As seen above with Argentina, the geopolitical history of many of the South American countries emerging from the control of Spain in the nineteenth century affects their early stamp issues. 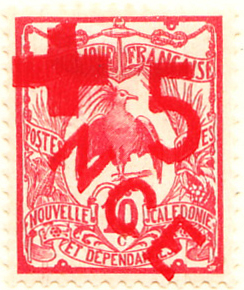 The Spanish Viceroyalty of Granada covered what is now Colombia, Venezuela and Ecuador. 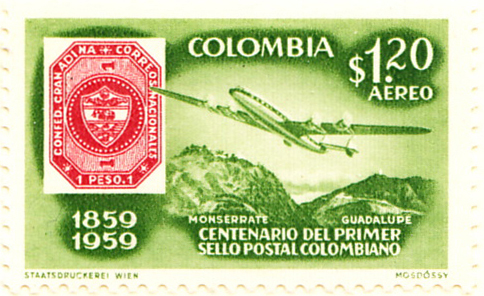 An uprising in 1810 overthrew Spanish control and the Republic of Colombia, covering the same area, was established in 1819.